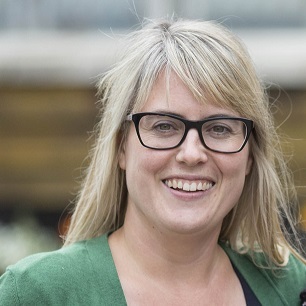 As I am writing this we are just beginning a particularly busy period for the Association, so my report to you this time will be a whistle-stop tour of what’s happening across our community. 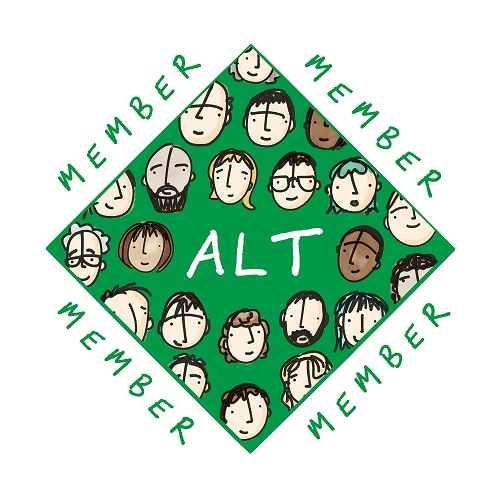 I am pleased in particular to welcome new member organisations who have recently joined ALT: Staffordshire University, Ajenta, MyKnowledgeMap, TES, Northern Regional College, University of Dundee and Wrexham Glyndwr University. On 3 May 2018 I was honoured to join the BOLT project organisers and partners at the Hong Kong Polytechnic University at their blended learning Symposium @PolyU, a celebration and culmination of the BOLT project. As this 4-year University Grants Committee-funded project draws to a close, the Symposium celebrated at its impact so far – evidenced by its shortlisting for the Reimagine Education 2017 awards – and also looked to the future and its sustainable legacy. 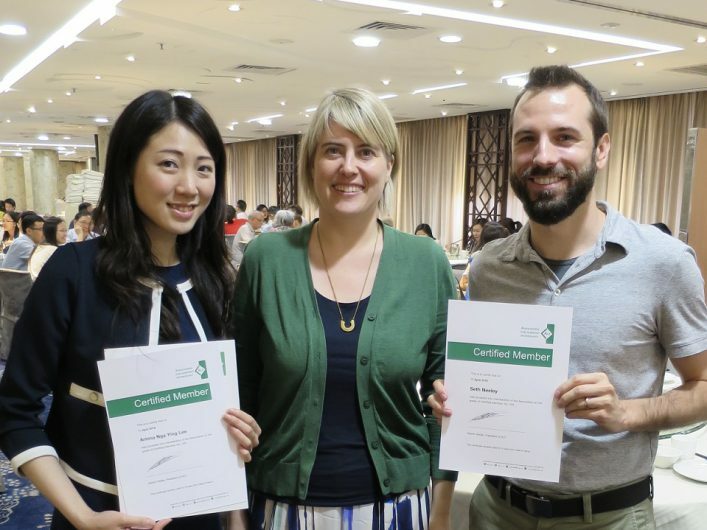 A particular highlight for me was being invited to present two members of staff, Seth Neeley and Arinna Nga Ying Lee, with their CMALT Certificates. Congratulations to Seth, Arinna and the 20 other individuals who have achieved CMALT accreditation so far this year. One of our strategic priorities for this year is to enhance recognition for research in Learning Technology and the launch of this year Award helps us achieve this aim. The ALT Learning Technologist of the Year Awards celebrate and reward excellent research and practice and outstanding achievement in Learning Technology. Established in 2007, the Awards have established a benchmark for outstanding achievement in Learning Technology on a national scale and attract competitive entries from the UK and internationally. All entries are reviewed by an independent judging panel chaired by the President of ALT. We gratefully acknowledge the support from our sponsors Catalyst, open course technologists, for supporting the Awards this year. The Awards are now open for entries. ALT is collating a response for the following UNESCO consultation. Please use this shared doc to provide input https://go.alt.ac.uk/2FsAbBA . If you would like to provide input for the response, please use the heading structure provided. Alternatively you can also email your contribution to maren.deepwell@alt.ac.uk . The deadline for responses is 1 June 2018. We have also been supporting Members with a series of webinars to raise awareness around GDPR in learning in teaching. As part of this we were delighted to host Martin Dougiamas, Moodle Founder and CEO, along with Gavin Henrick, Moodle Business Development Manager to highlight actions the Moodle community have taken, Stephan Geering, Blackboard Global Privacy Officer and Associate General Counsel, and Mark Glynn, Head of the Teaching Enhancement Unit at DCU. If you missed any of these sessions recording and resources have been added to the event pages accessible from the past events section of our website. 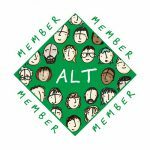 help map the ALT strategy to professional practice to better meet the needs of and represent our Members. With the survey in its fourth year we are able to record and report and number of changes. This year some of the biggest changes are in the enablers and drivers for use of learning technology. 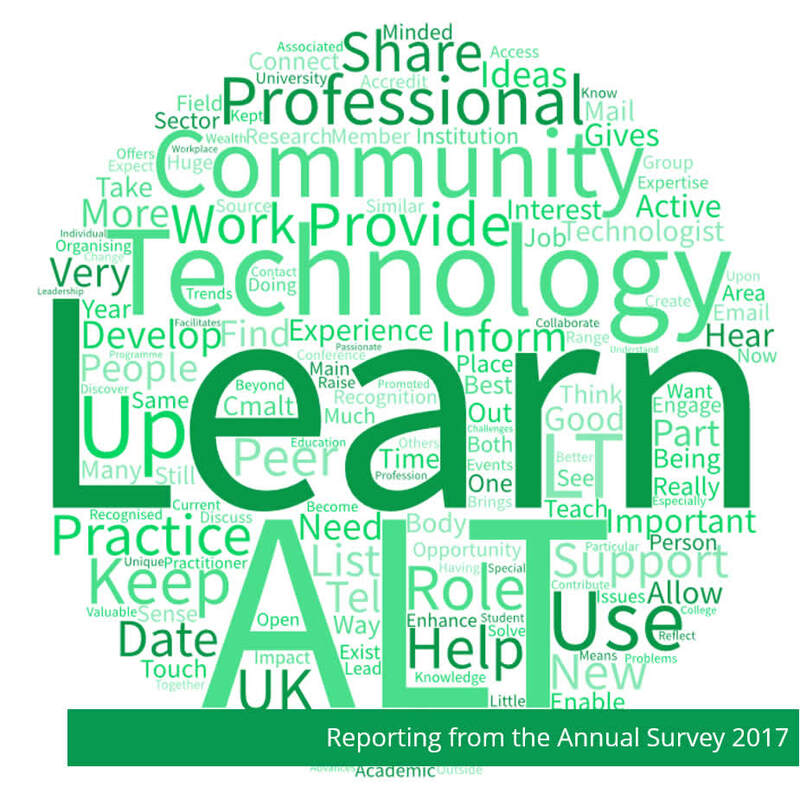 The insights gained go beyond the trends in technology and organisational change, but help us understand the needs of staff enabling students and building a more empowered relationship with Learning Technology. Themes that we can look forward to exploring more at ALT’s Annual Conference this September.